There used to be a time when there were Moi Moi Saturdays. 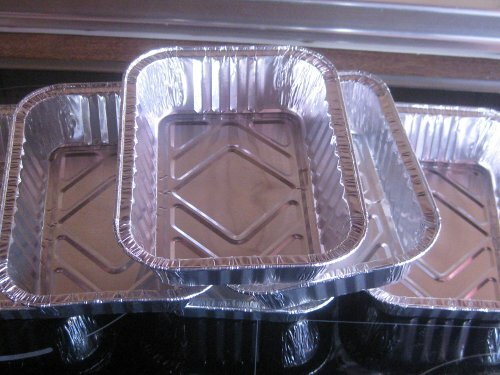 Then most families had sets of plastic or re-usable aluminium bowls with covers. They were the perfect size for making Moi Moi. These days, there are also single-use aluminium bowls in the market. This is my least favourite Moi Moi container to use because it takes hours and hours for the Moi Moi cooked in these bowls to get done. 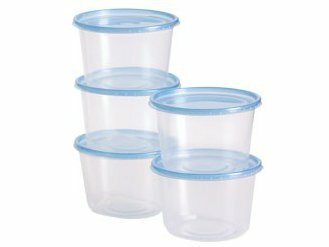 And with the recent discoveries of risks associated with cooking with plastic bowls, the safest of these bowls to use are the ones made with glass material. Wash and dry the bowls. Rub the insides of these bowls with vegetable oil so that the Moi Moi will not stick to the bowls when done. When putting the moi moi mix, it is advisable to keep the contents only up to half of the container. This is because moi moi rises during cooking. If the container is filled to the brim the contents will overflow during cooking. While cooking the moi moi, water that is poured into the pot should only be half way up the bowls at the bottom of the pot. This is so that the water used in cooking the moi moi will not go into the bowls. This is the reason why it takes too long for the Moi Moi in the bowls at the top to get done. They are basically steam-cooked. As the water dries, add more, making sure not to pour water into the bowls. After some time, move the bowls at the top to the bottom and those at the bottom to the top so that they will all get doen at the same time. Cook till the Moi Moi is when done. You can check this by putting a clean dry knife into the moi moi. If the knife comes out clean or with only an oily smear, the moi moi is done. But if there is a paste on moi moi mix on the knife, then it is not yet cooked.